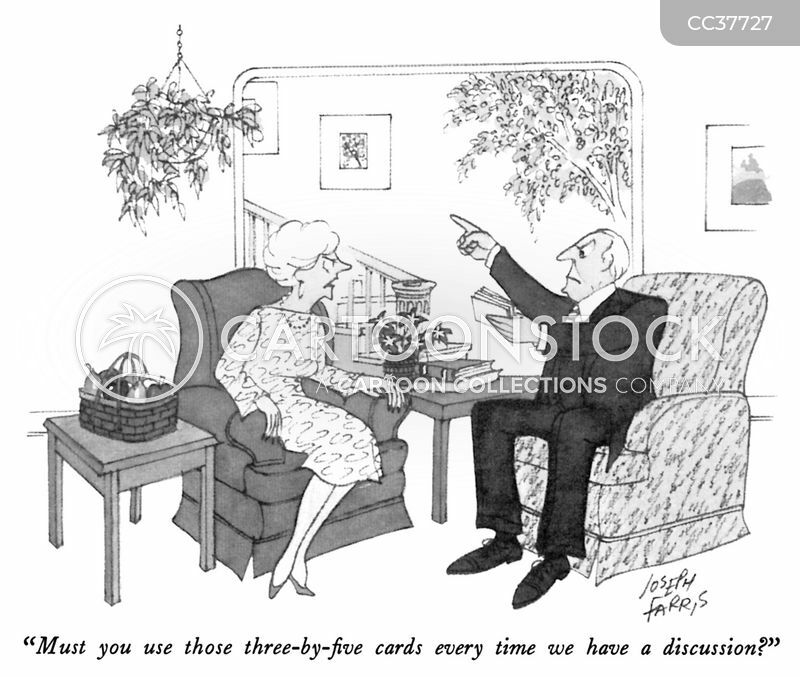 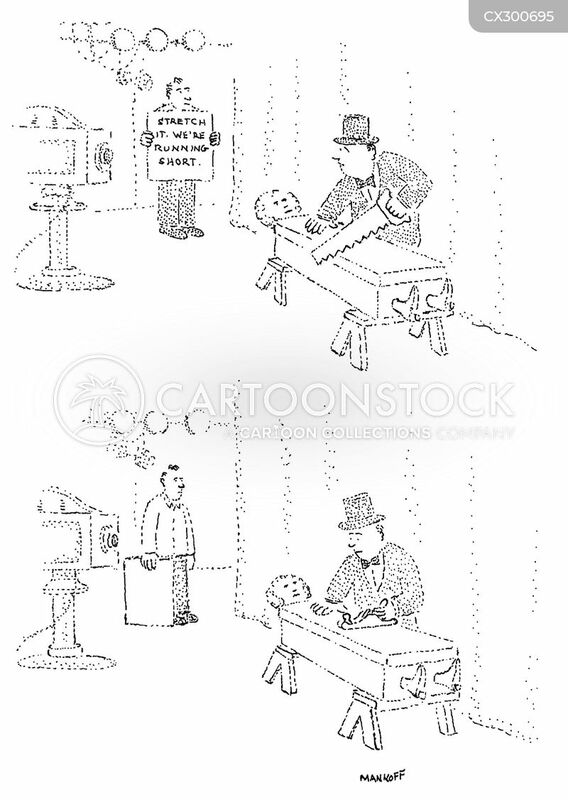 "Must you use those three-by-five cards every time we have a discussion?" 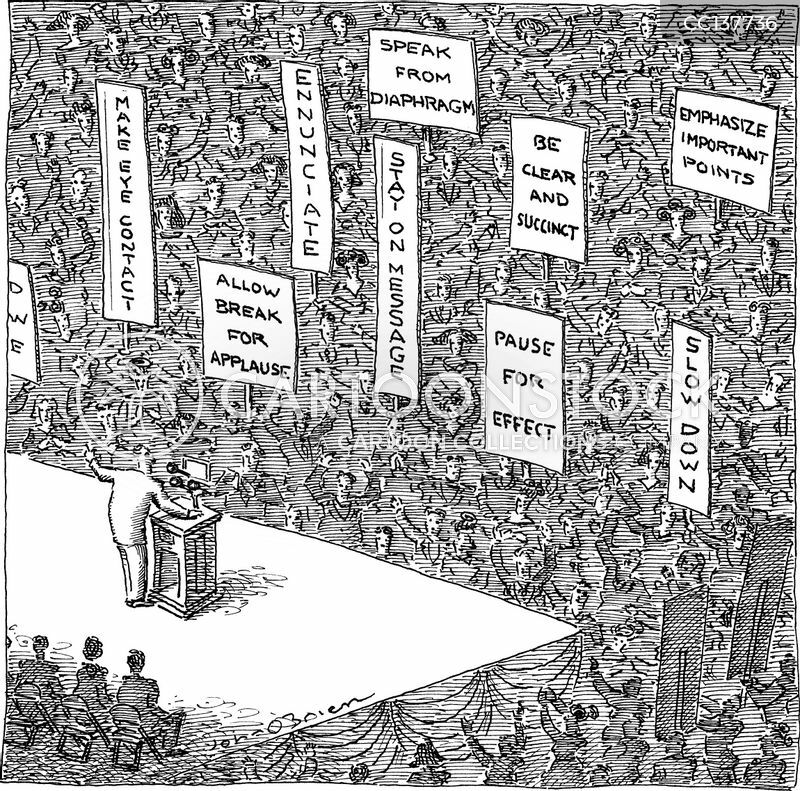 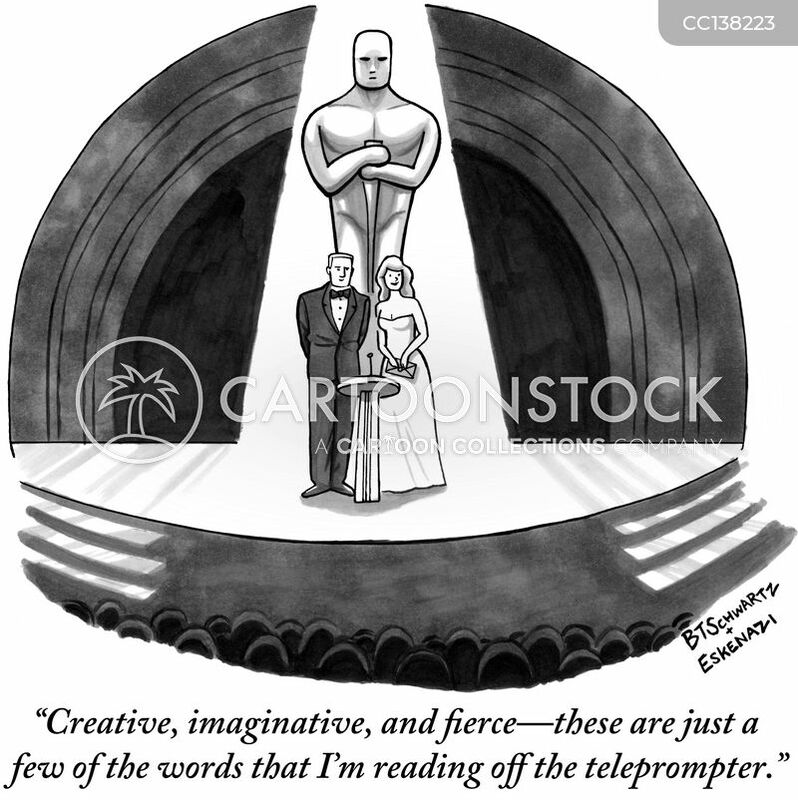 "Creative, imaginative, and fierce-these are just a few of the words that I'm reading off the teleprompter." 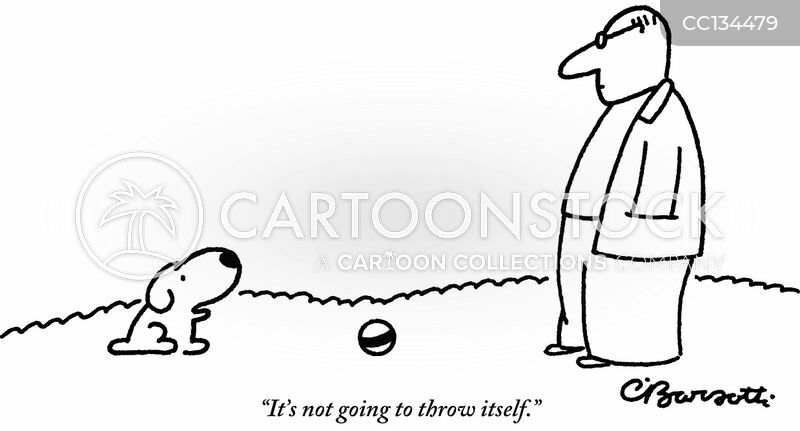 "Stretch it, we're running short."